What are the opportunities in forex trading? 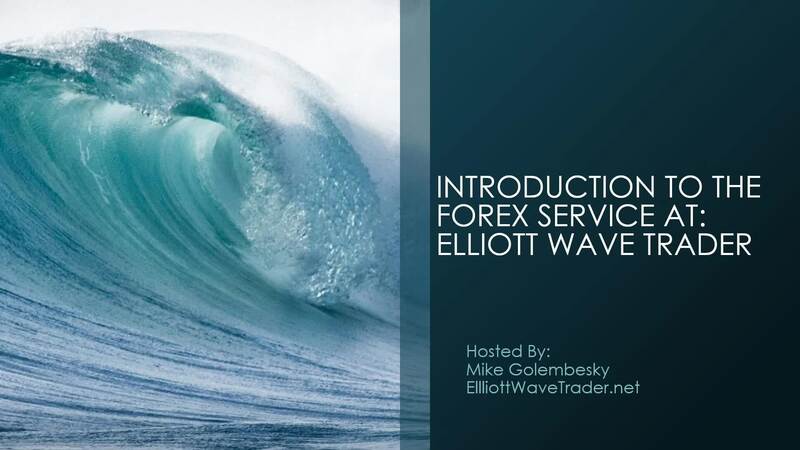 How can Elliott Wave analysis provide an edge? Which forex pairs are best to trade? What are the key things to know to get started?